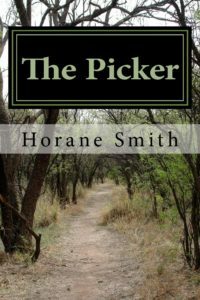 Welcome to the official website for award-winning author Horane Smith. We truly appreciate your visit. Here you can purchase “gripping” and “hard to put down” novels by an author who has been described as “no ordinary novelist,” and one who’s “prolific…entertaining, and growing from strength to strength.” Please take the time to explore the site to see what we have to offer – from adventures to slavery legends; from history to contemporary; from music to travel, it’s all here with characters that are real and with “settings that are disturbingly visual.” My novels are available in print and e-book formats. 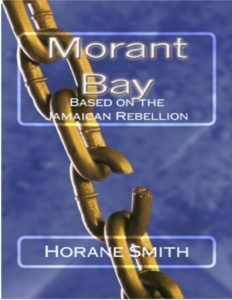 My just-released novel is Morant Bay; Based on the Jamaican Rebellion, the sequel to my best-selling novel Lover’s Leap: Based on the Jamaican Legend. 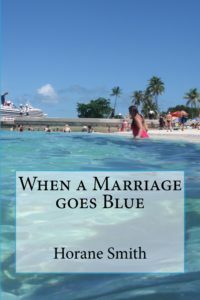 It’s available on Amazon.com in Kindle format and paperback. The Lover’s Leap trilogy is complete! It is 1865, post-slavery Jamaica, and its eastern town of Morant Bay, is on the verge of anarchy. A Baptist deacon leads the struggle to lift former slaves out of poverty, but he has a battle on his hands with dozens of his followers already killed, and an insensitive Governor about to declare martial law. Andrew Campbell, son of a white woman and a former slave, who committed suicide with another slave at the now infamous and legendary beauty spot Lover’s Leap, on the southern coast thirty-five years earlier, vowed to his father to pursue the fight for the freedom he never enjoyed – even if it meant death. Andrew sets out to visit Morant Bay, a powder keg waiting to explode, but the opportunity the burning town provides for his political career is too much to ignore. His best friend has become his worst enemy, a foe he did not need at this precarious time. Furthermore, the women in Andrew’s life – his mother, future bride and a secret admirer wrestle with the prospect of tragedy. Andrew is caught between the fires of injustice and the fires of passion and commitment. Andrew has a lot at stake. Time is running out. It is now or never; do or die in troubled Morant Bay.